Adversarial use of artificial intelligence (AI) in cyberspace will lead to attacks that are more targeted, affect more people, and inflict more damage. 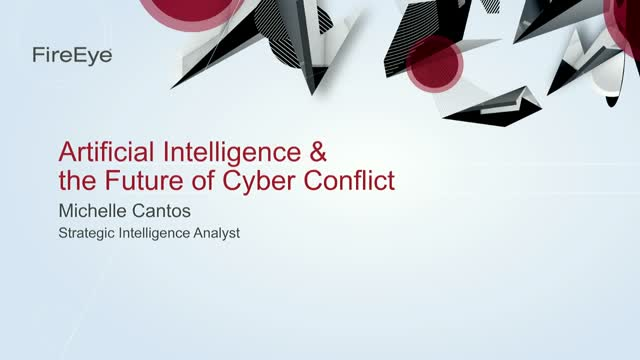 It’s imperative that security professionals understand what this means for the future of conflict. Additionally as more companies integrate AI applications into their businesses, they must understand the risks associated with this technology.